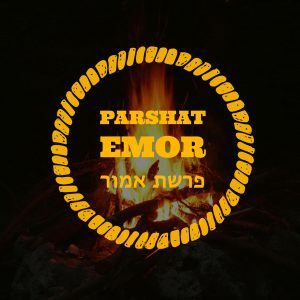 Although Parshat Emor is filled with wonderful insights, we are on the verge of celebrating a very important and often overlooked holiday tomorrow night! When you hear the term “Lag B’Omer” buzzwords like bonfires, guitars and festive get togethers probably come to mind. But what is Lag B’Omer really? Why are we going out of our way to celebrate it in the midst of the omer – a time in which many people refrain from hosting weddings parties, getting haircuts and listening to music. The fifty days of the omer traditionally convey an atmosphere of mourning over the death of Rabbi Akiva’s students, who were seen to have died for failing to treat each other with respect. The name Lag B’Omer is comprised of the word lag, or lamed and gimmel and, b’omer. Lamed numerically represents the number 30, and gimmel represents the number three, equaling the thirty third day of the omer. The counting period of the omer starts on the second day of Pesach and continues for the next 50 days until Shavuot. According to some sources, Lag B’Omer marks the day in which Rabbi Akiva’s disciples were no longer plagued with death. Many commemorate this day by fostering Ahavat Yisrael, as an antidote, or tikun for the students’ maltreatment. Many people display respect and sensitivity to others, dance and play instruments. In addition, bonfires are kindled to arouse the fiery passion we have for improving the world through genuine kindheartedness. 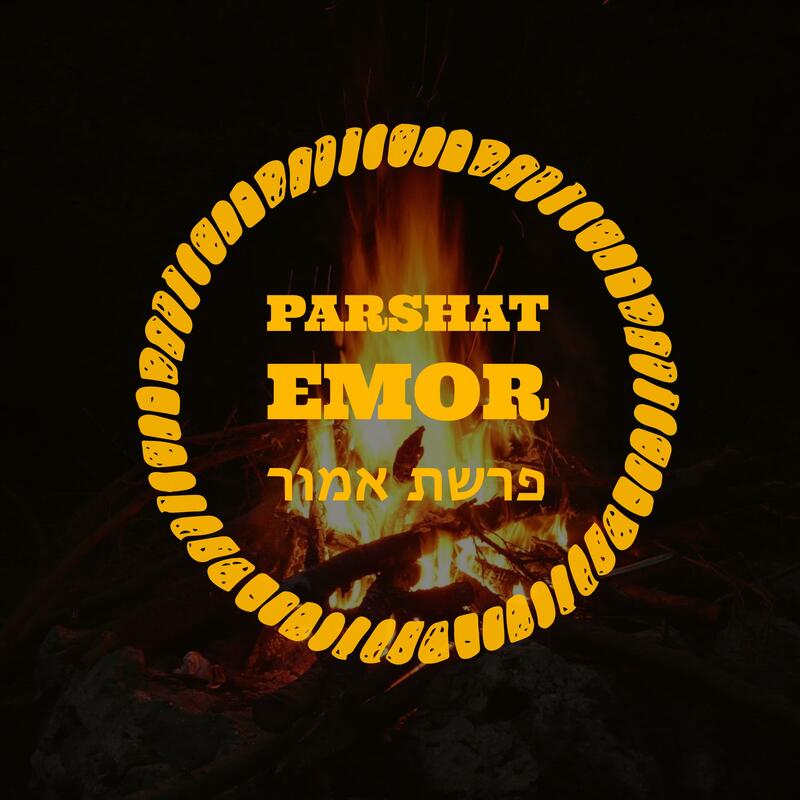 At Machaneh Yavneh, we too kindle numerous bonfires throughout the summer and often cultivate bonding experiences that draw us closer to our fellow chanichim and madrichim. Let us channel the electrifying energy of Lag B’Omer into our bonfires at camp to propel us towards unity.